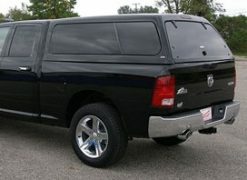 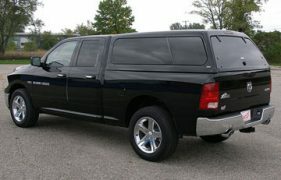 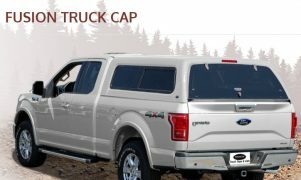 Truck Caps | Van and Truck Accessories Store | Lansing, MI - US Workvan Inc. 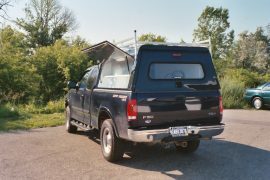 Whether it’s carrying tools and ladders, or kayaks and camping equipment… US Workvan can help you find the right truck cap for your needs. 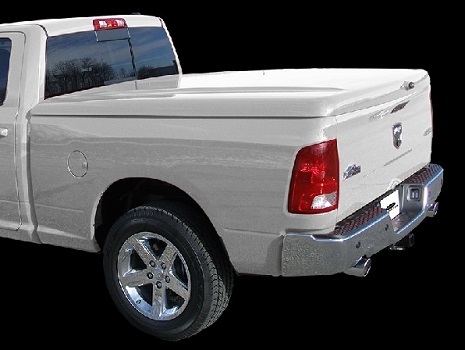 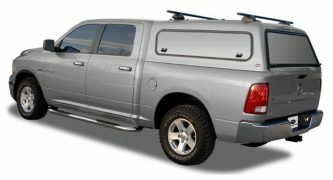 We offer a variety of choices in both fiberglass and aluminum truck caps, along with great selection of lids and tonneau covers too! 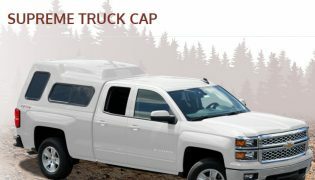 Contact us today to find out how we can help you select the right cap for your truck. 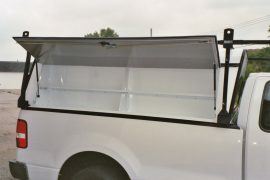 We guarantee you’ll find great customer service, quality products and prices you just can’t beat! 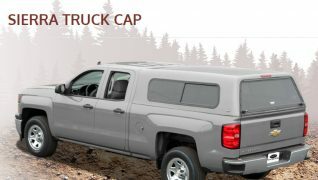 Remember… When it comes to truck caps we’ve got you covered!